Prince Harry has announced he is to marry girlfriend Meghan Markle. The fifth in line to the UK’s throne will marry Meghan Markle in spring 2018. Prince Harry said it had been a romantic proposal, while Meghan Markle said she was “so very happy, thank you”. Kensington Palace said Meghan Markle’s engagement ring was designed by Prince Harry and features two diamonds which belonged to his late mother Princess Diana. At the center of the ring is a diamond from Botswana, a country the couple has spent time together over the last year and a half. The band is made from gold. Prince Harry, 33, and Meghan Markle, 36, made their first public appearance as a couple in September at the opening ceremony of the Invictus Games, a sporting event set up by the prince for injured, wounded and sick soldiers. 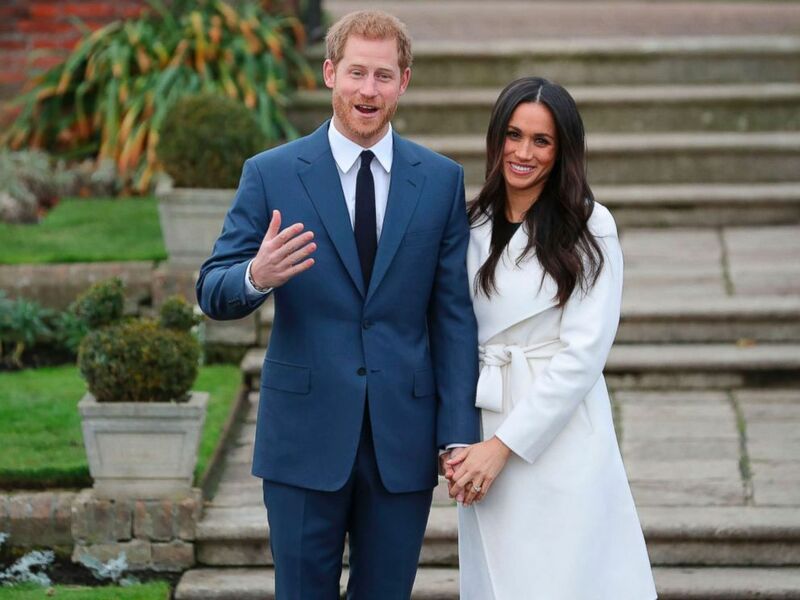 Their married home will be Prince Harry’s current residence, Nottingham Cottage, on the grounds of Kensington Palace – where the Duke and Duchess of Cambridge, with Prince George and Princess Charlotte, also have an apartment.